Since March is right around the corner, I shall be working on a totally new skin + forum features. 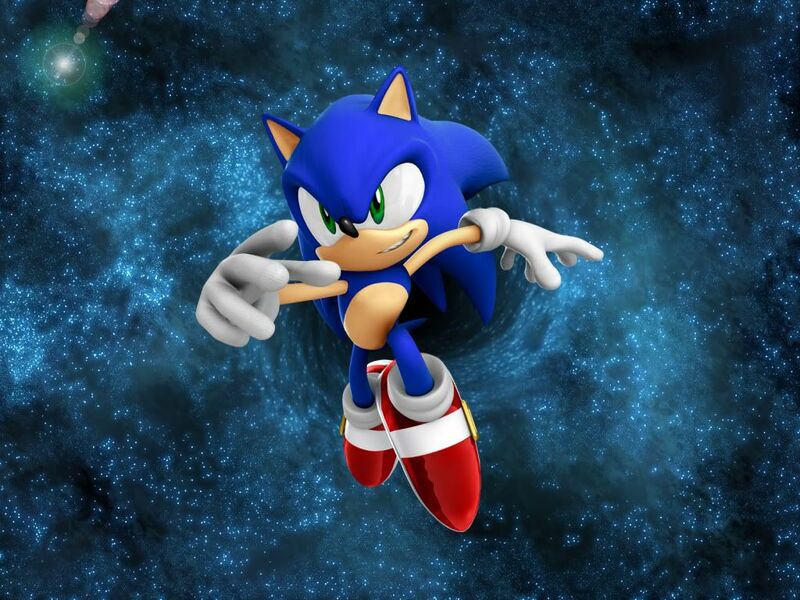 This include a new background image (I was thinking something like what we have, but with a semi-transparent Sonic in it, tell me what you think! ), possibly a new logo (again, opinions, do you think we need a new one? ), and other new items. We will also get a VEEERRRRY important update, new links in the bar above (Portal, Forum, Login, etc.). Until then, enjoy the forum! Also I don't see the point in there being an Off-Topic area AND a member's chat, so I'll squish them together.